One day, Jesus was outside with his disciples when he saw a tax collector sitting at the tax booth. The name of the tax collector is Levi. When Levi heard what Jesus said to him, he immediately stands up and left the tax booth and followed Jesus and his named was changed to Matthew. Then Levi gave a feast at his home. 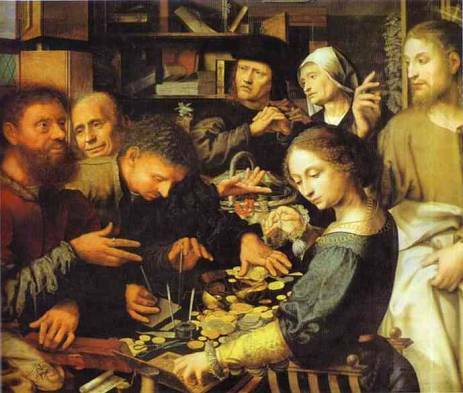 Many tax collectors were invited too Levi’s feast.